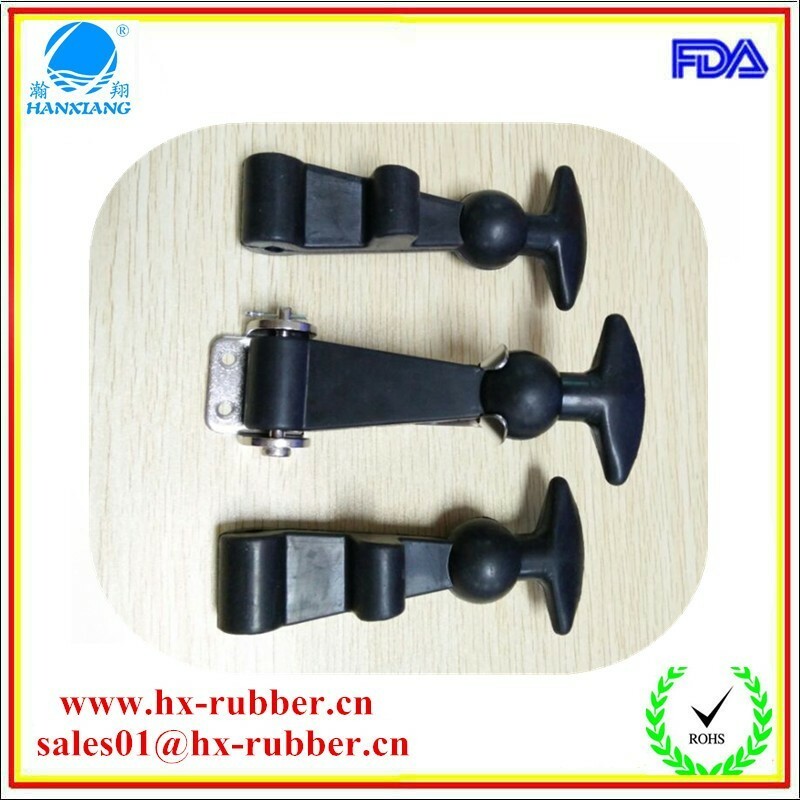 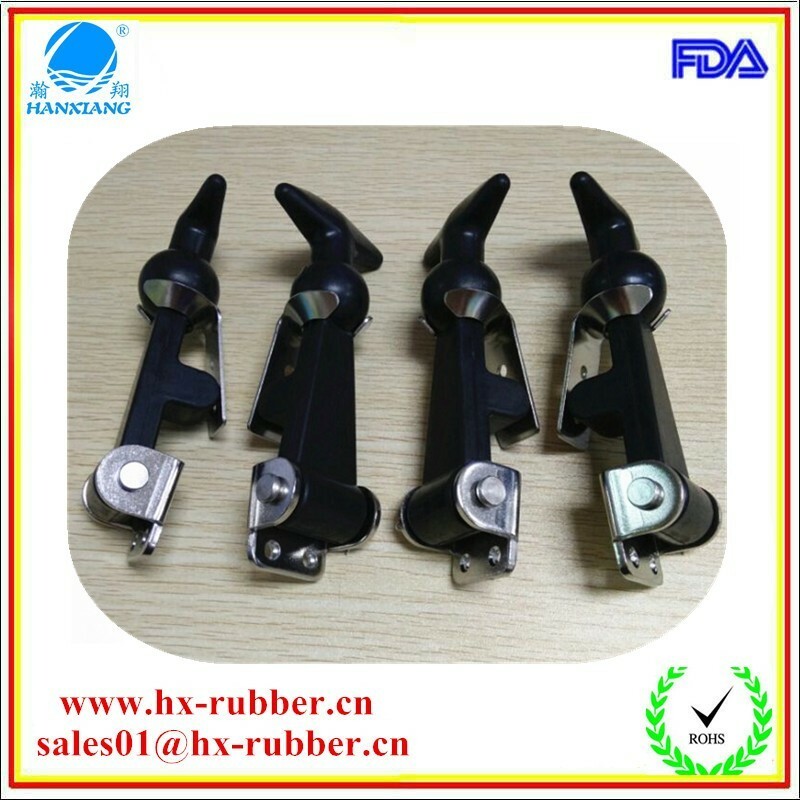 The HXRUBBER rubber handle rubber latch can be easily installed on truck hoods, battery boxes, hatches, panels, lids or any misaligned surface that need to be latched. 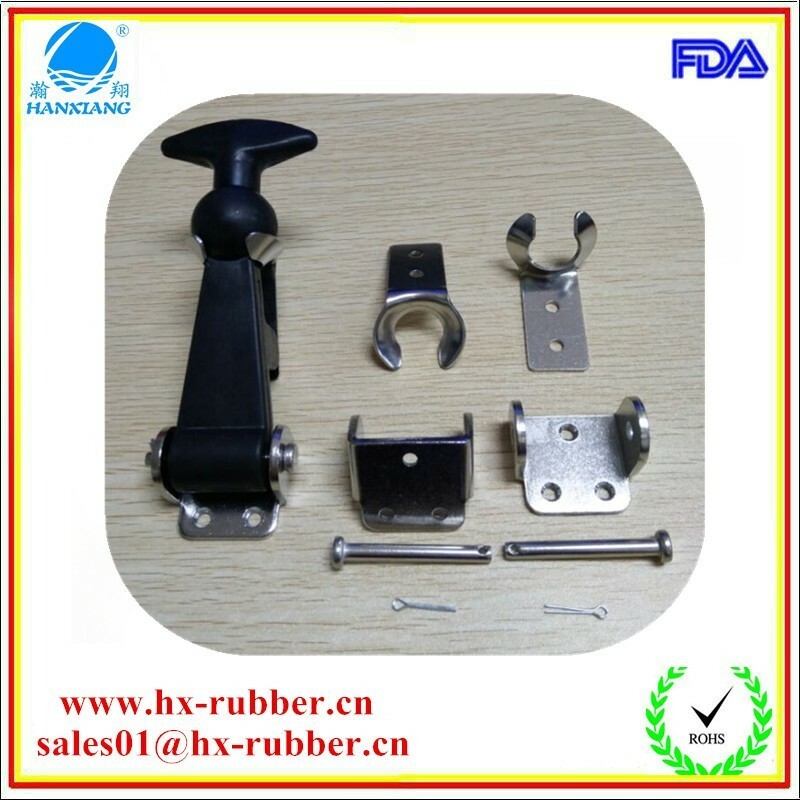 To ensure our rubber latches are able to function in any application we designed them with extreme environmental conditions in mind. 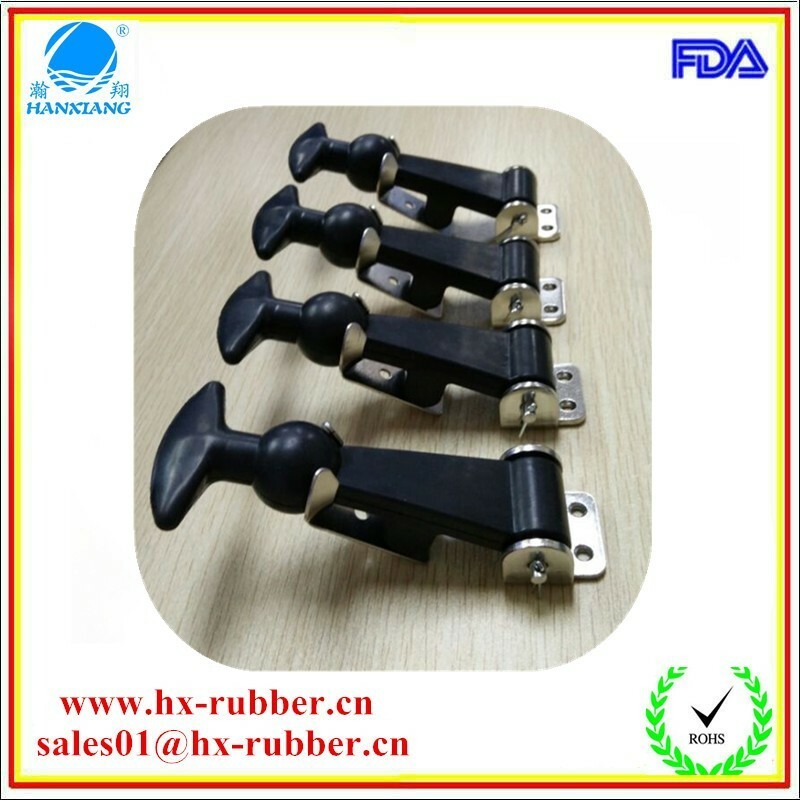 Our rubber latch will remain flexible down to -50℃ and the handles will not craze or heat check at elevated temperatures up to 150℃. 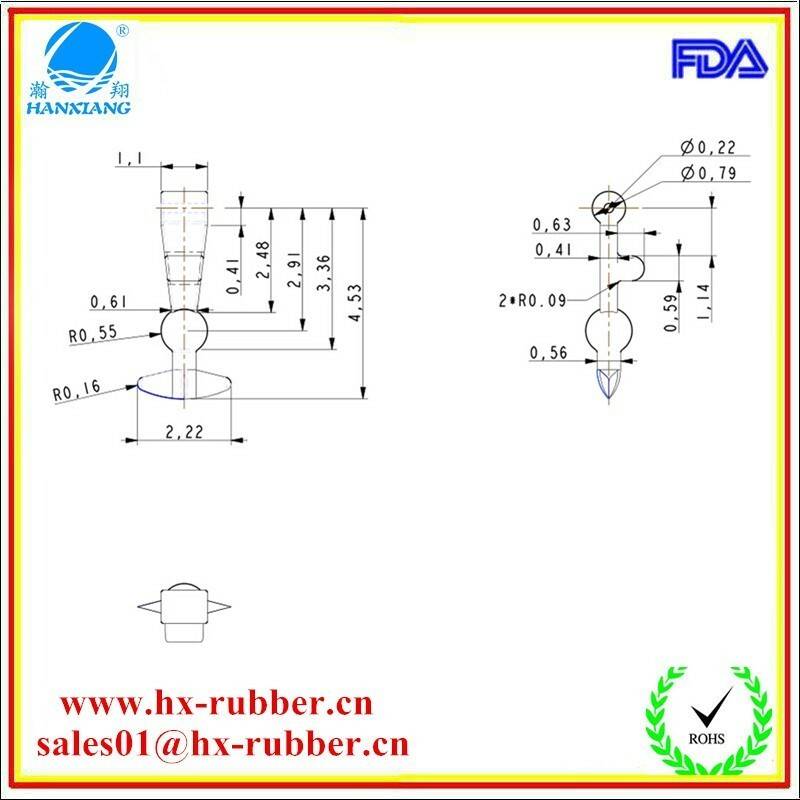 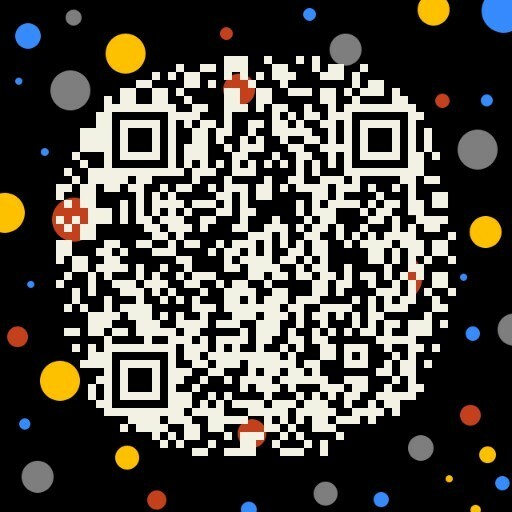 There are more information we will let you know when you contact us, come on , let’s us talk more details.